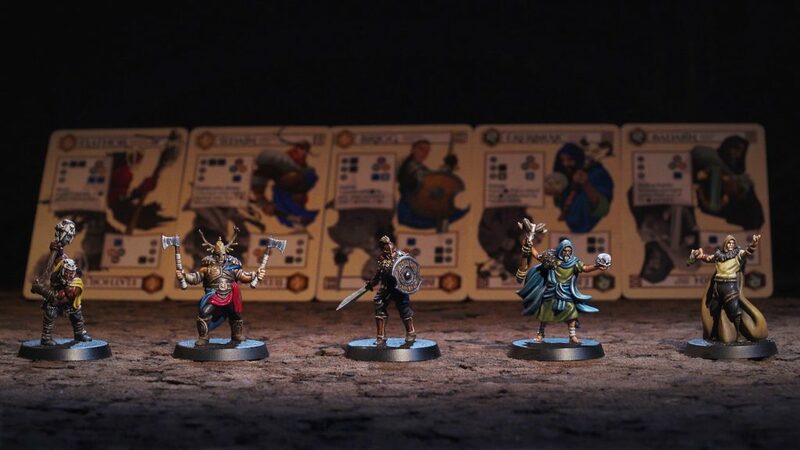 “In this veiled age, hidden between the mists of time, untamed adventurers are born, and brilliant strategists join together, eager to create shiny realms of legend along the chimerical path that lay before them. 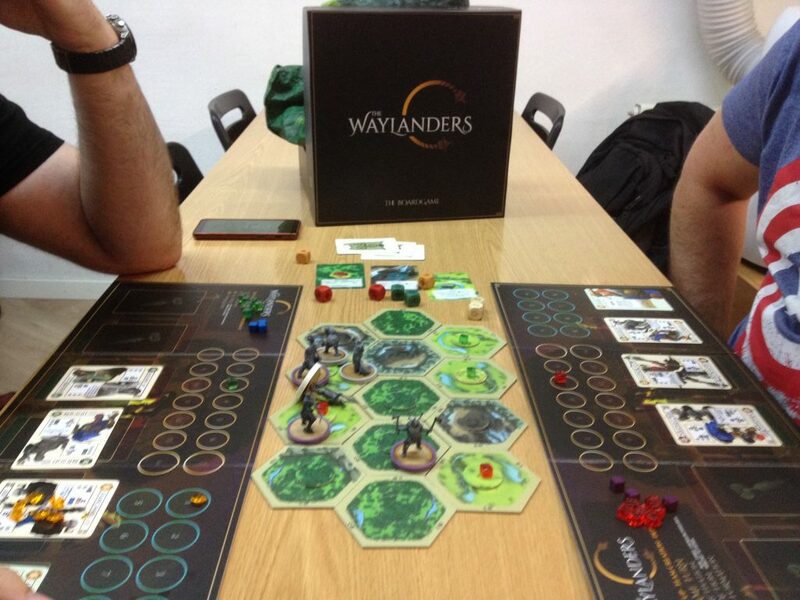 We are proud to announce the new board game from Eclipse Editorial, along with video games producers Gato Studio, and to present the Waylanders Universe. 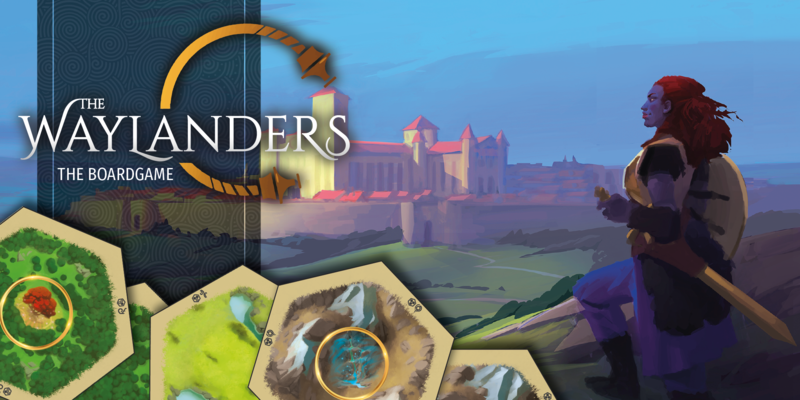 Gato Studio, after 8 years producing high quality video games, starts an ambitious project: The Waylanders, which will consist initially of a board game and later on a video game. 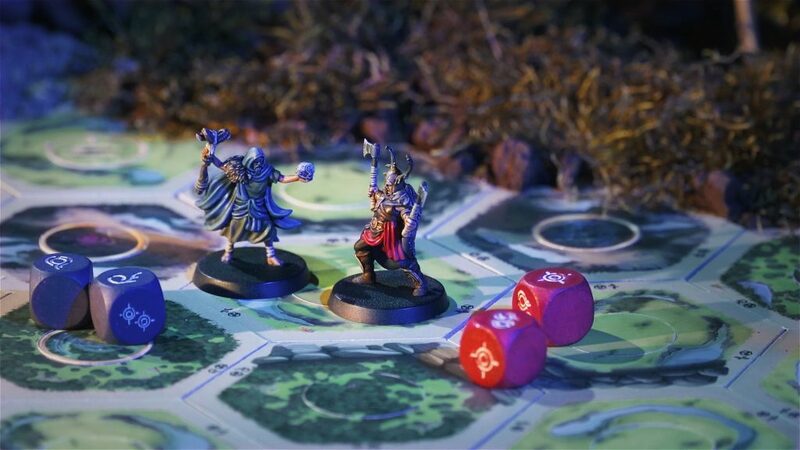 From this collaboration, The Waylanders board game is born, which we hope to launch through a crowdfunding campaign on Kickstarter during the month of September. The Waylanders is a tactical competitive game for 2-4 players. Each player chooses their team of adventurers, plan their tactics and battle against their rivals to win. 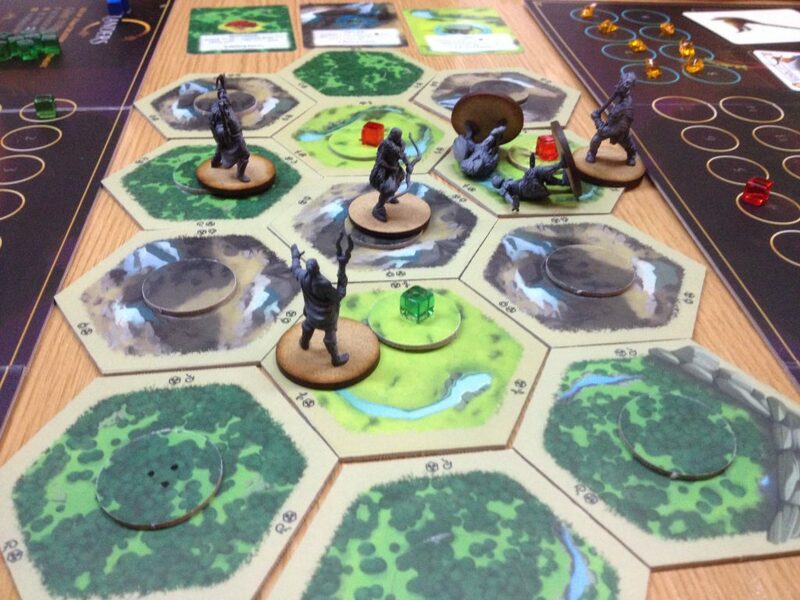 Many factors have to be taken into account for victory Think each movement thoroughly, take advantage of the skills of your adventurers and create formations to gain advantage and defeat your opponents. 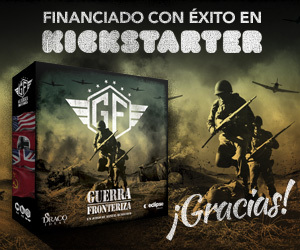 Stay tuned, because there will be more in the upcoming weeks! 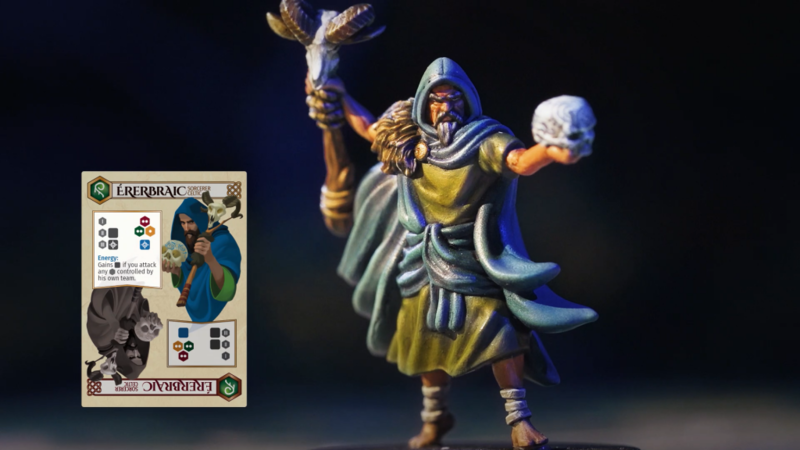 something you will surely notice when painting them. Caption of a 2-player with a game prototype, and the humans having a hard time. Will you be able to defeat the Fomori? Greetings to all of you..